Interested in Interning at Arrow Electronics? Meet Alejandra Martinez, Graduate Arrow Fellow! 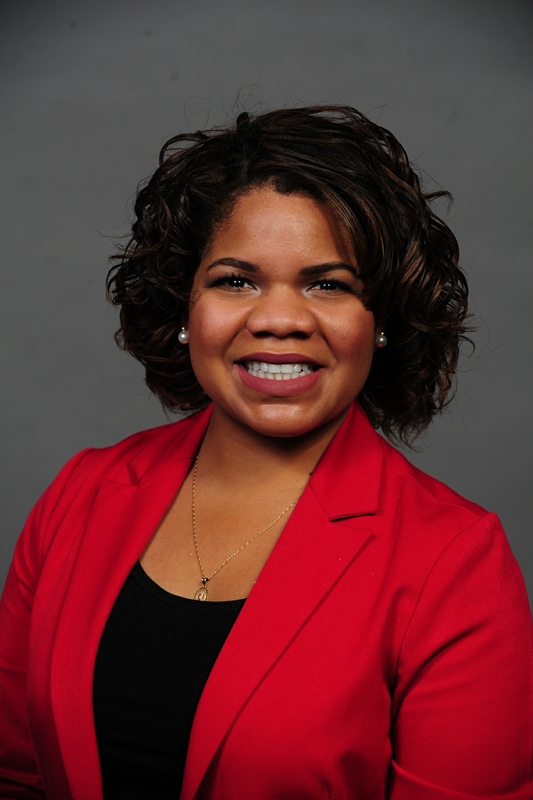 Alejandra Martinez is a 2nd year graduate student in the Morgridge College of Education, and was recently hired as the Graduate Arrow Fellow in Career & Professional Development. She is passionate about creating pathways for all students, but especially students of color, into large professional organizations. She has a wealth of experience working with students in higher education environments, event planning, and personal & professional development here at DU and Johns Hopkins University. In her remaining time here at DU, Alejandra is going to be helping students pursue and prepare for internships at Arrow Electronics, one of the school’s strongest corporate partners. Last year Arrow hired 35 student interns from DU and they remain interested in our students! If you have interest in Arrow Electronics and are actively pursuing internships for the summer, please know that Alejandra will be available on Tuesdays & Thursdays in AAC 212 from 9am-12pm. If you have already secured an internship with Arrow, you’ll also want to meet with her to ensure you’re adequately prepared to be successful in that internship. There’s no need to make an appointment with her, you can just drop by! That being said, please review posted internships for Arrow in Pioneer Careers ahead of visiting with Alejandra.